Me too…maybe it is time for you to explore what’s around the corner or take a day trip or two! time. 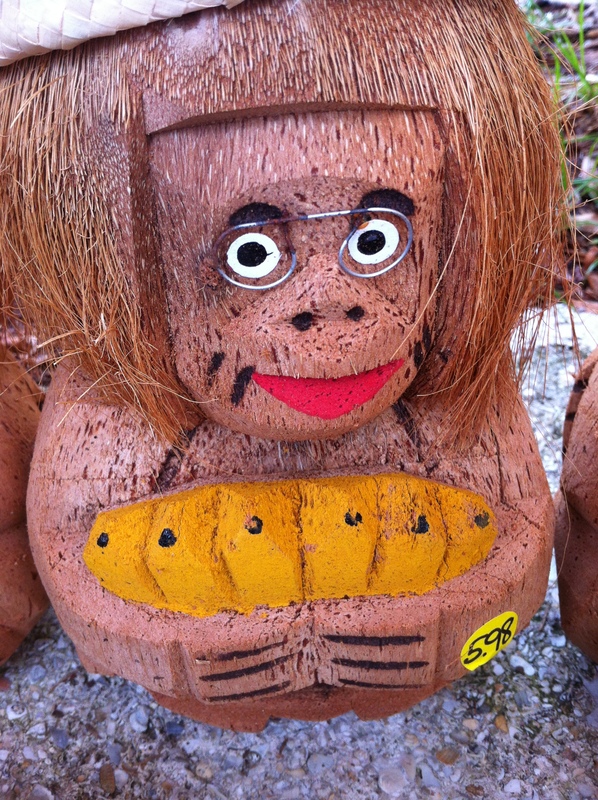 Even the coconut monkeys wear lipstick! You know how that thrills me! It is in Florida in a quaint town called St. Augustine. This town is approximately 45 minutes away. Yet, I am hardly ever out that way. I am always working. Either in town or headed on an airplane.Yet it haunts me. I LOVE THIS CITY! Speaking of which it has an awesome Ghost Tour at night. Sangria reigns supreme and it is such a charming city with a major Spanish influence.Just walking on this city’s streets brick by brick takes you back in time. Perhaps you have a place near you that is calling out to you. Enjoy the last weeks of summer through mid- September too. There is still time to enjoy the view. Not so …FUN IN THE SUN? Fill an ice cube tray with fresh buttermilk and freeze. 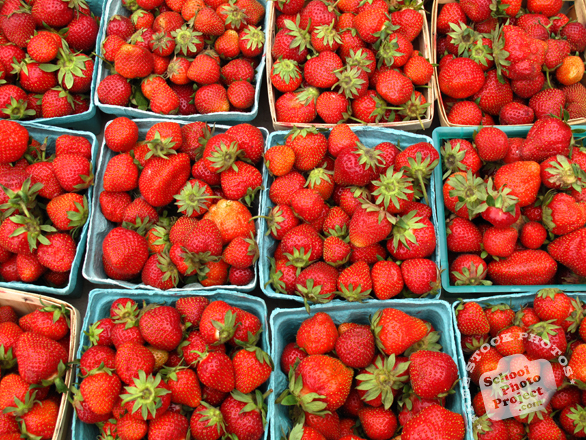 Rub on your sunburned and red areas to cool you down . I SO LOVE THE SUN…and the way it makes my face and body feel. However,as a skin professional I am so sad when I see sunburned,red,scars from a bad burn. This recipe is great for kids too. 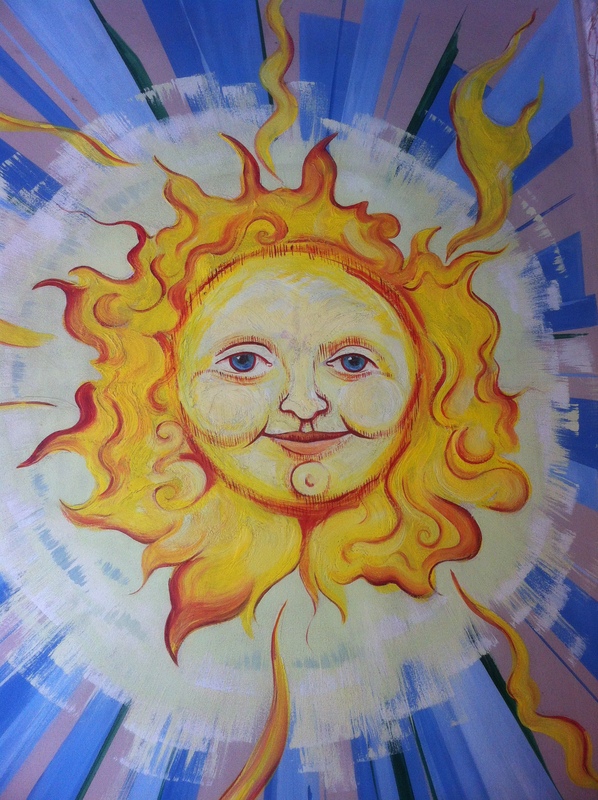 Sun painting mural from artist in Gainesville Florida…Love it. Don’t you? 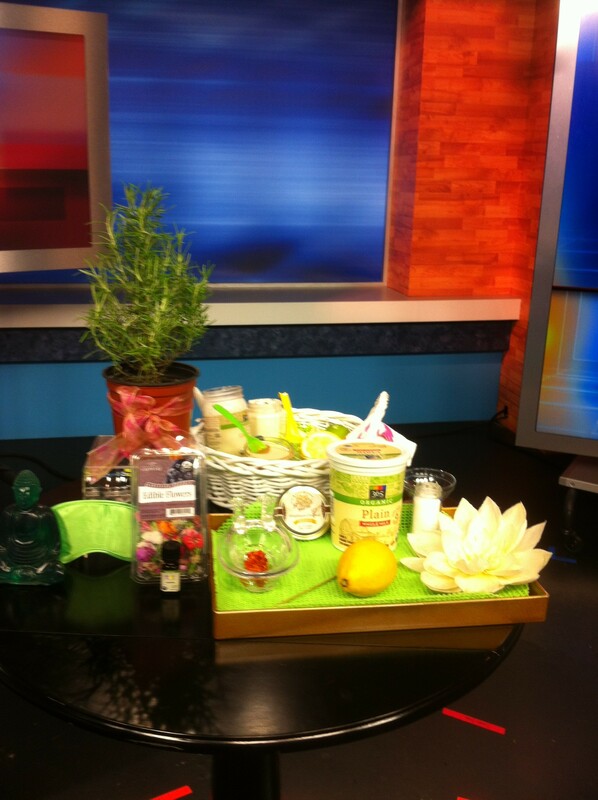 It is a steamy hot day and today I have declared it a day for my husband and I to have a spa like day! I made a bodacious big breakfast (for a change), we went for a couples massage as we usually do and now just finished yummy Chinese Take Out too. As he naps I am putting the finishing touches on the recipe I started this morning in my kitchen.Later we will BOTH enjoy this moisturizing hair treatment. Here is what you’ll need if you want to make my nutrition filled delight. Mix these ingredients together well and make a creamy smooth potion. I like to wet our hair first and then apply the mask like green goodness and brush through the hair. Next is really optional but you might really like it. I use a wet hot steamy towel that I have microwaved for a few minutes. Take care and please dont’ make the towel too hot. Wrap your hair/head with this wet towel like a turban. Leave the treatment on for 15 minutes if you have more time to spare try 20 minutes. Rinse,wash your hair with warm water and your fave shampoo and add a lite hair conditioner. Your tired and dry summer hair will feel amazing tomorrow,scalp hydrated and your hair will be super shiny! I’d love to hear from you…share with me any recipes you love too!